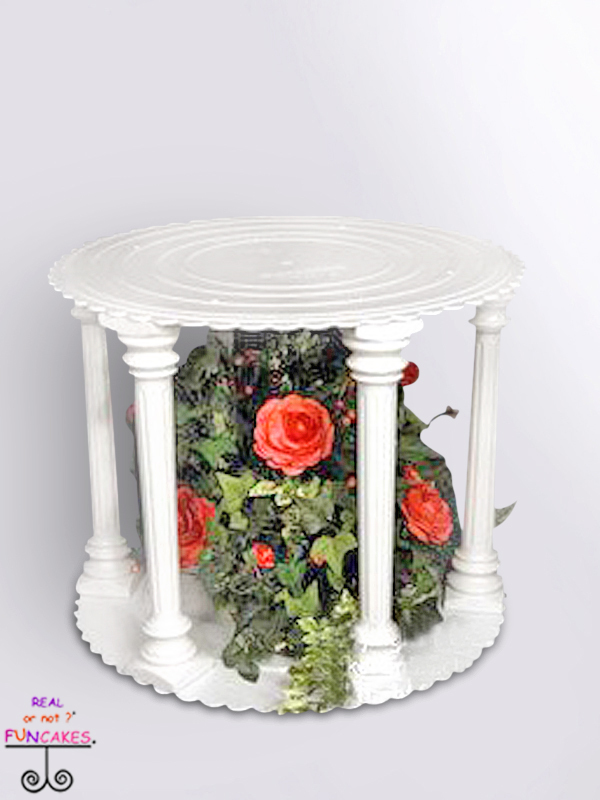 The Roman Column Stand is 14″ tall with an 18″ top and bottom tray and is a white plastic. 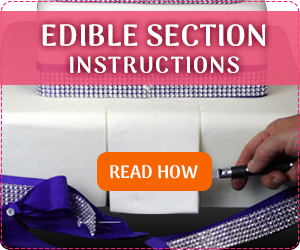 As shown in photo, you can place flowers or items of choice in the middle as a centerpiece for decoration. 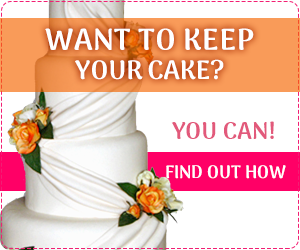 The Roman Column Cake Stand is perfect for adding additional height to your cake. Crafted from plastic it stands 14″ tall. The top and bottom base are 18″. 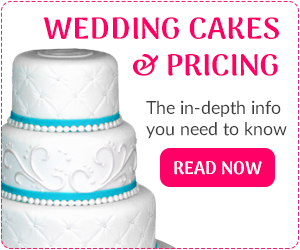 You can fill the center area with a single tier cake, fresh flowers or any items you choose. Perfect for a sweet table to add some elevated height. Colored in white.